3 can be installed at any position, easy maintenance. 4 sealing parts can be replaced and sealing effect can no leakage. All our valves have leaved a momentous impression on pneumatic innovation as well as pneumatic and motion control technology. control valves are an important factor of any pneumatic system. Fluitech controls offer broad range of valves used to control system pressure, rate of flow, change direction of flow in pneumatic system. These valves are fabricated under the strict supervision of the proficient technocrats, consuming optimum quality materials. We have gained proficiency as prime pneumatic valves exporter in China. Pneumatic valve is useful in a variety of flow controlling applications in the industries like of petrochemical, oil and gas industries where minimum pressure drop is required. 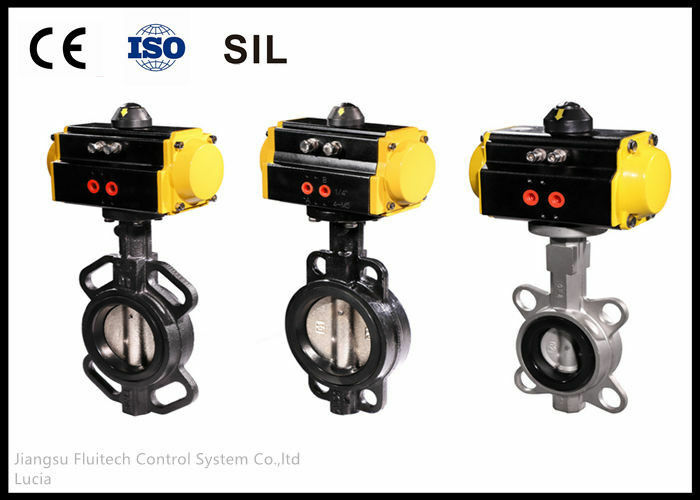 Being a customer centric company, we exports supreme quality solenoid valves, pneumatic controls valves, ball valves, butterfly valves and many more pneumatic components in Asian countries, gulf countries and African countries. 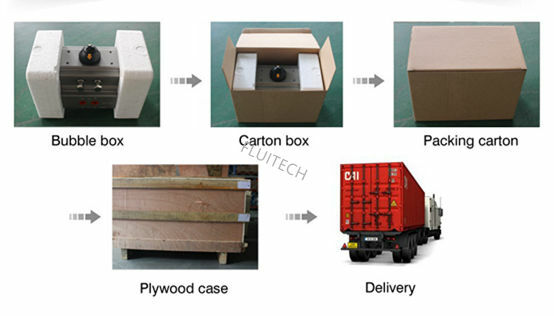 (1) Delivery, we alway have some products in stock, so we can complete the delivery within the time stipulated before. (2) No MOQ, I think it is an attractive condition to some of you who have no big demands for each items temporarily.